https://s3-ca-central-1.amazonaws.com/media.ogdolls/20190318154328/BD37314-Sort-A-Shoe-Set-MAIN.png Category: House and Home. A cute shoe rack for 18-inch dolls! Keep all your favorite footwear in line! 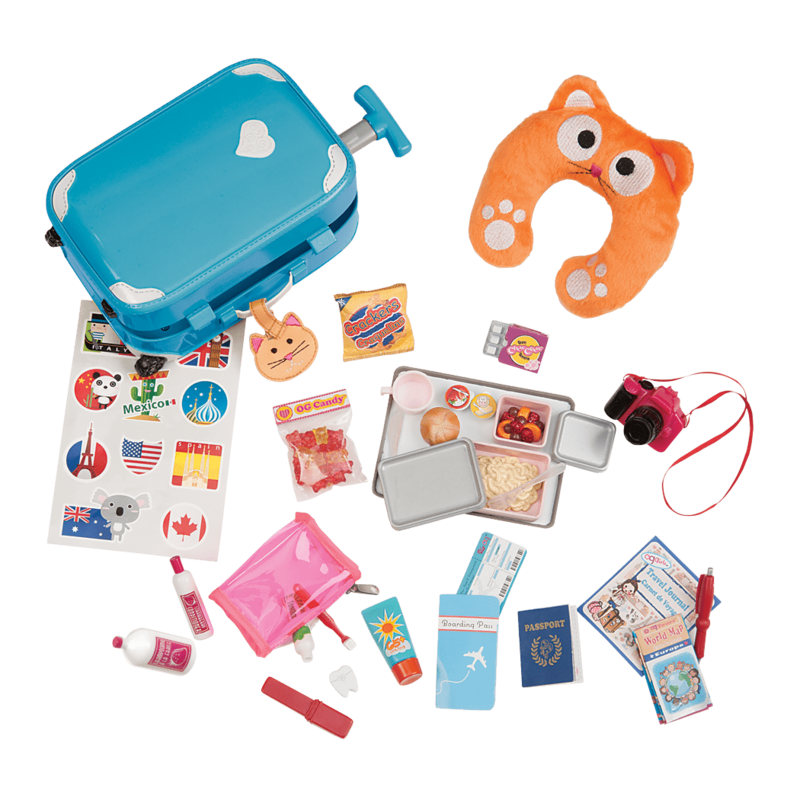 Having the right shoes for every occasion makes dressing up so much fun, and the Our Generation Sort a Shoe Set for 18-inch dolls will keep all your doll shoes organized! 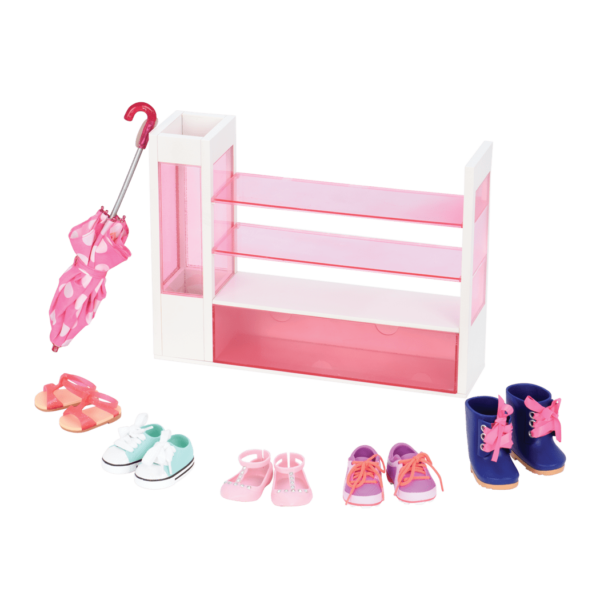 This cute doll shoe rack is the perfect spot to display your fancy footwear, and comes with a starter shoe collection to make sure that your dolls can put their best foot forward! Put your best foot forward and take a step in the right direction! Set up the plastic shoe rack near your doll’s wardrobe or by her front door. Three shelves can store up to nine pairs of doll shoes (3 per shelf, depending on shoe size.) The lower drawer can store more shoes, or other items like bags and toys! Store the adorable pink and white polka dot umbrella in the built-in umbrella stand. Five pairs of doll shoes will get your doll’s shoe collection started on the right foot, including blue rain boots, purple and blue sneakers, pink sandals, and pink dress shoes. She will always have the perfect pair to match to her outfit! Have you met Coral, the doll in the pictures of the Sort a Shoe Set? Coral loves dressing up, and is wearing the Summer Spectacular retro outfit in the pictures. 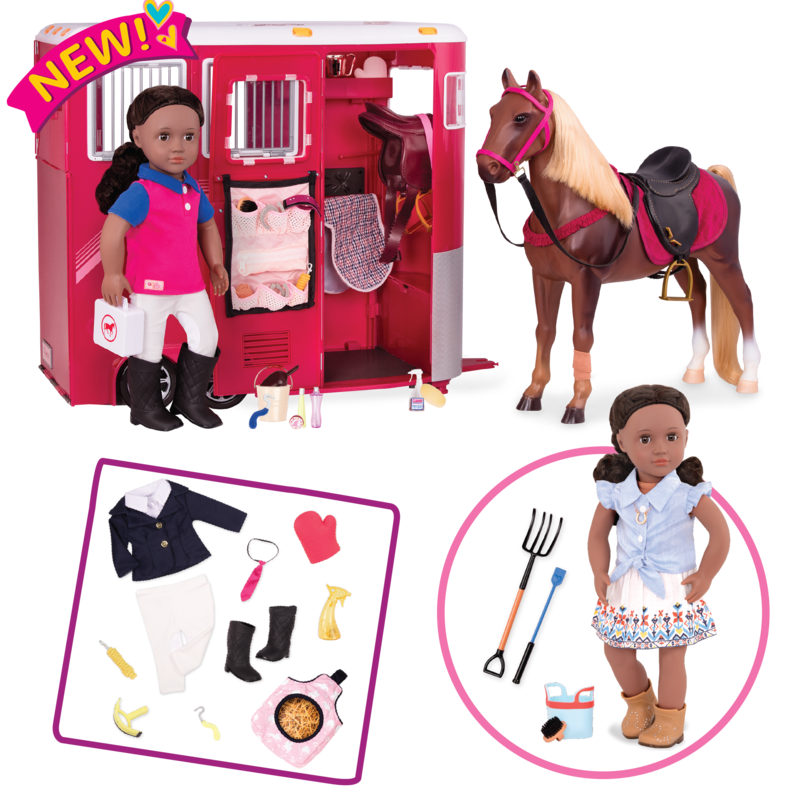 For even more doll clothing storage options, check out the Wooden Wardrobe, a closet for doll clothes that has a mirror and stool and lots of storage space to help keep all of your doll’s beautiful clothes organized!